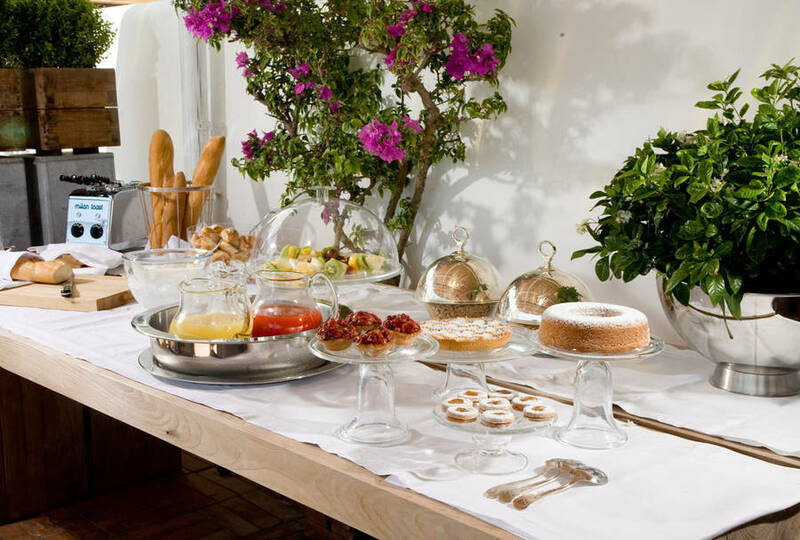 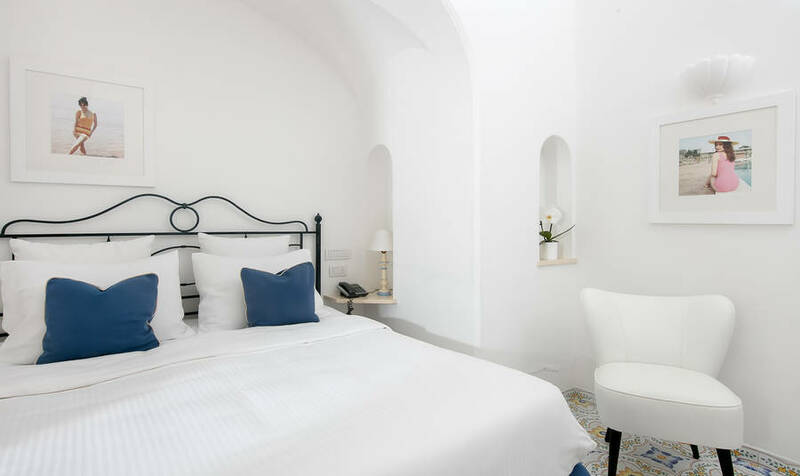 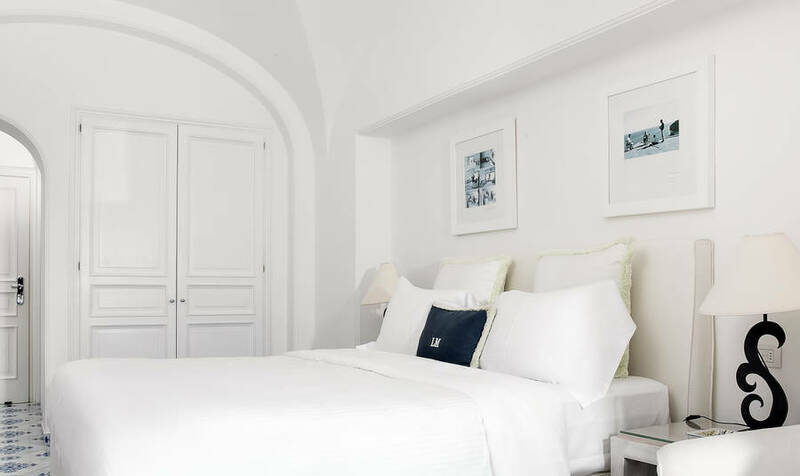 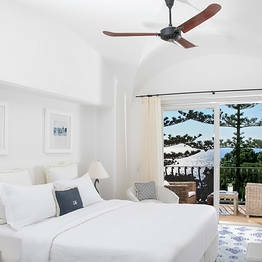 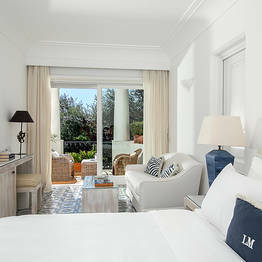 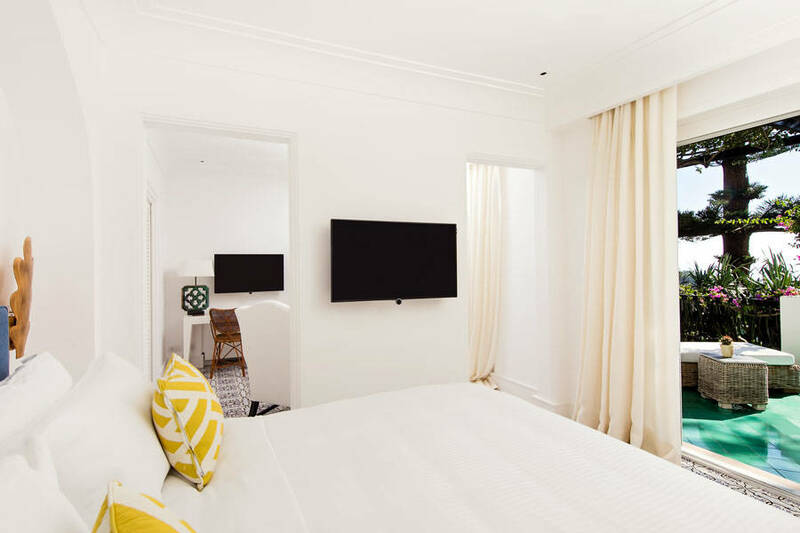 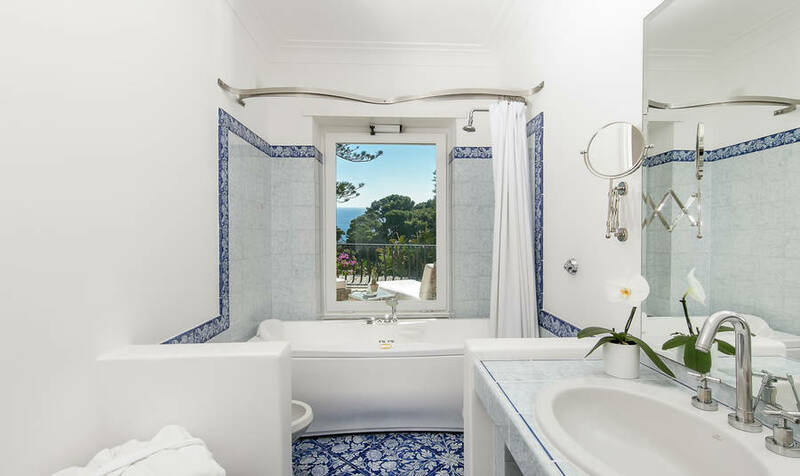 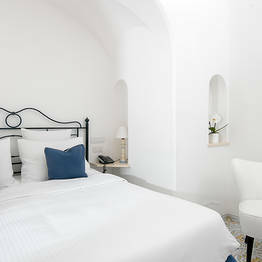 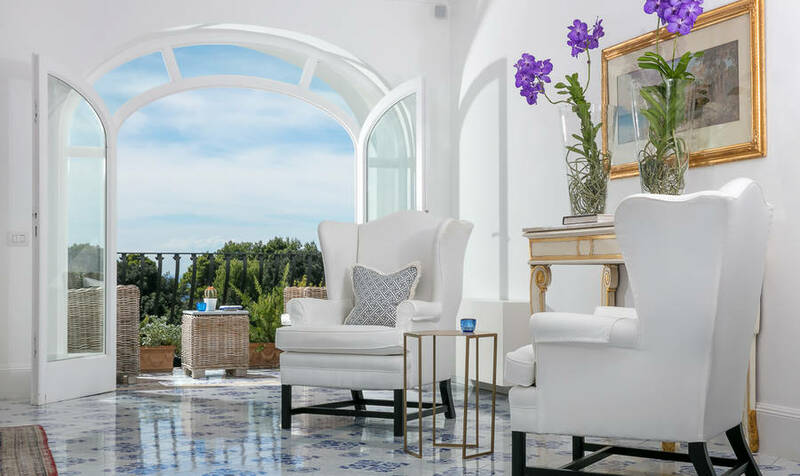 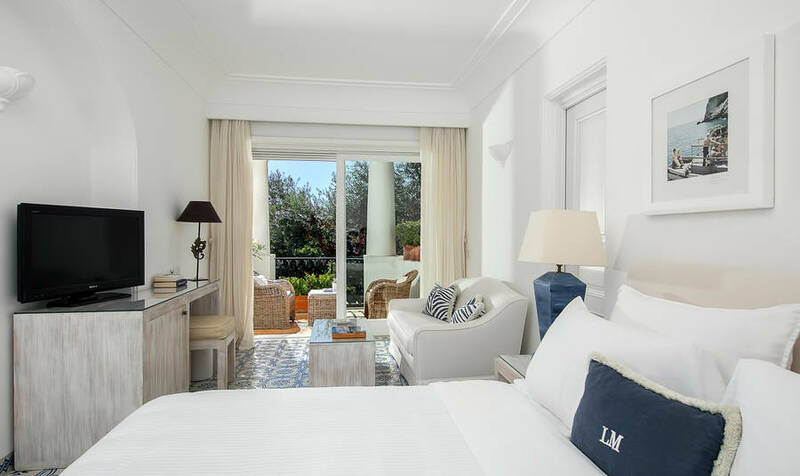 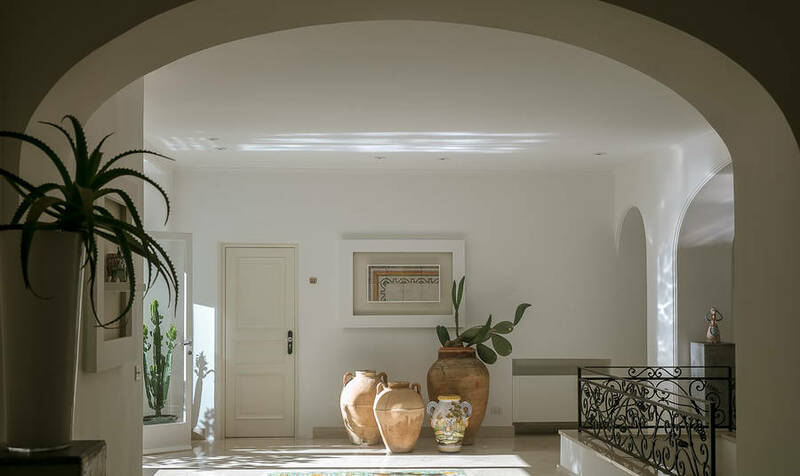 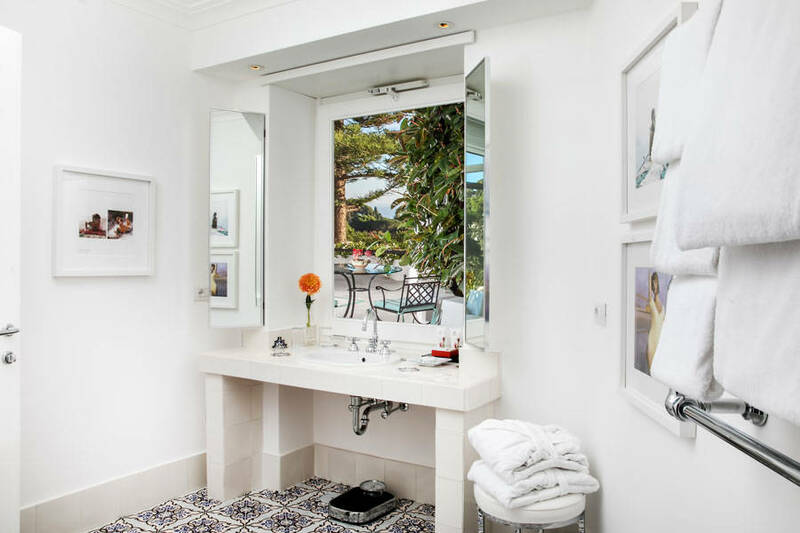 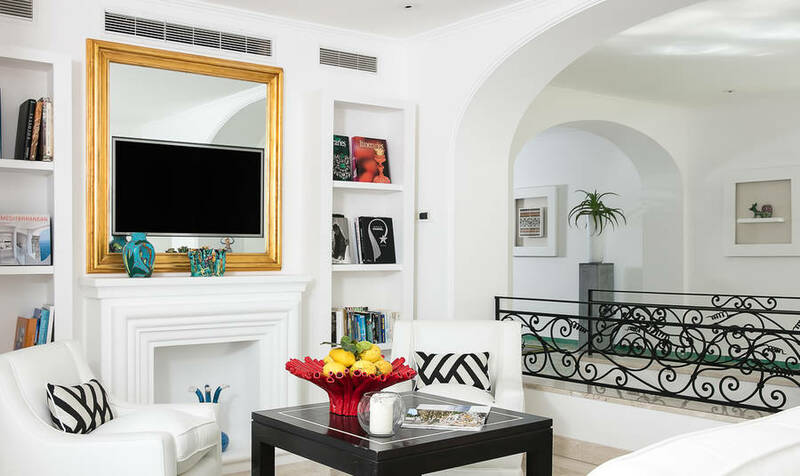 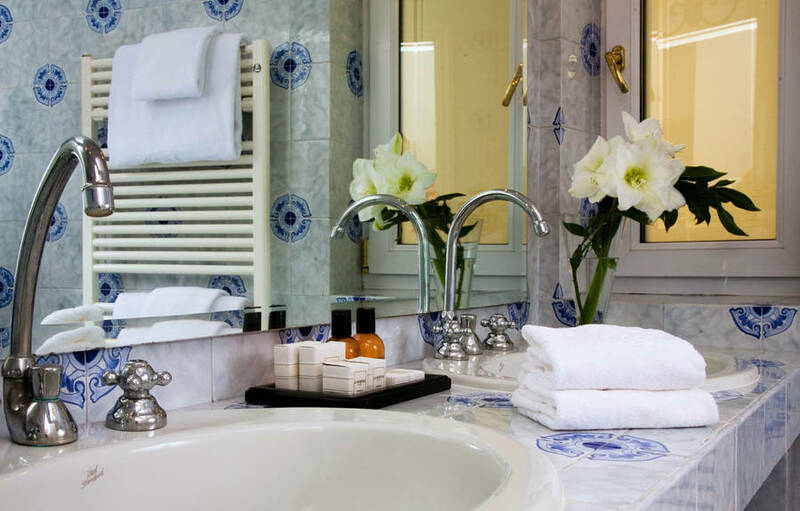 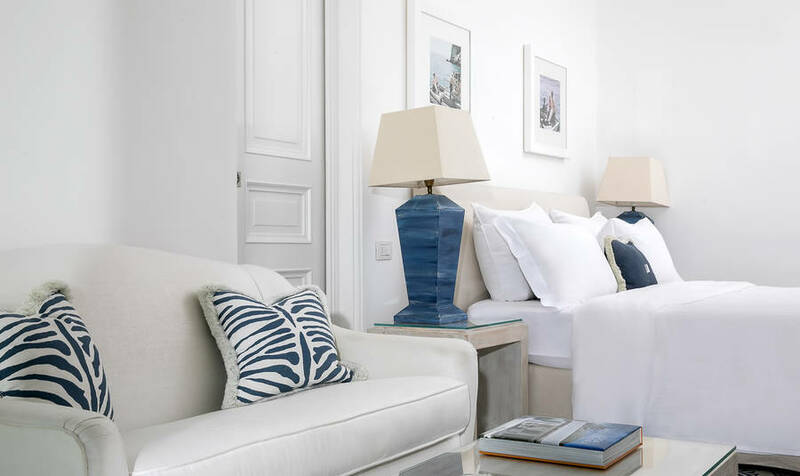 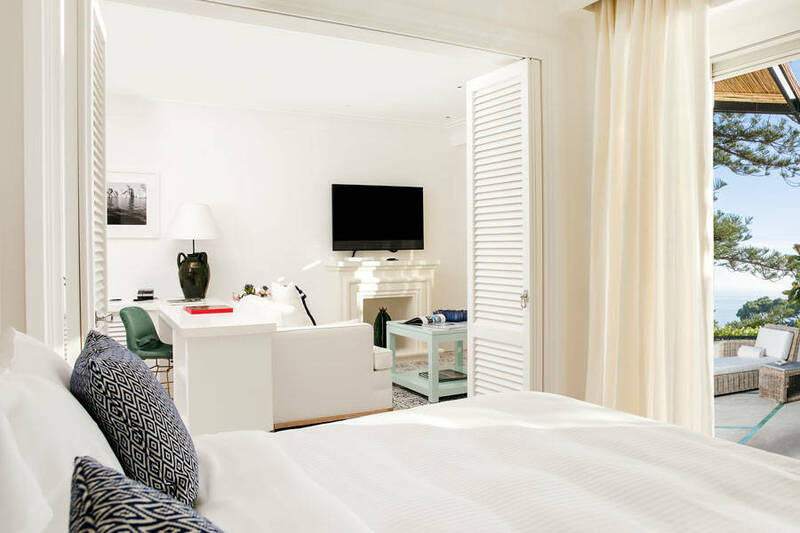 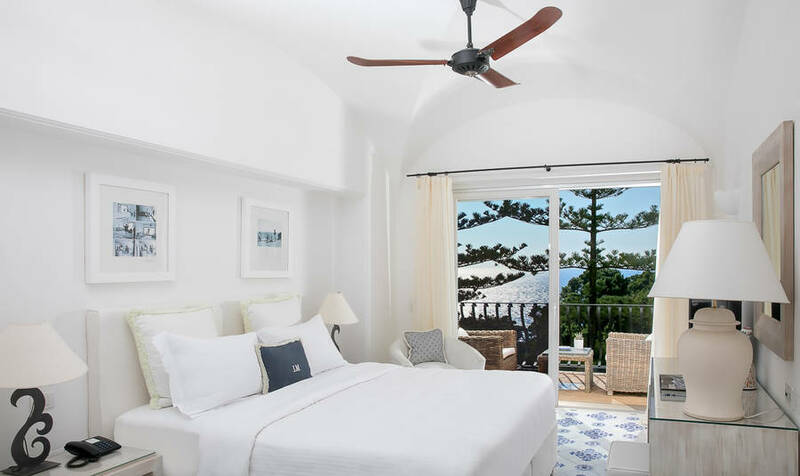 An intimate and romantic boutique hotel in the heart of bustling Capri town, La Minerva is centrally located just steps from the Piazzetta, yet tucked away in a quiet corner for a total peace and quiet when you are ready to unwind. 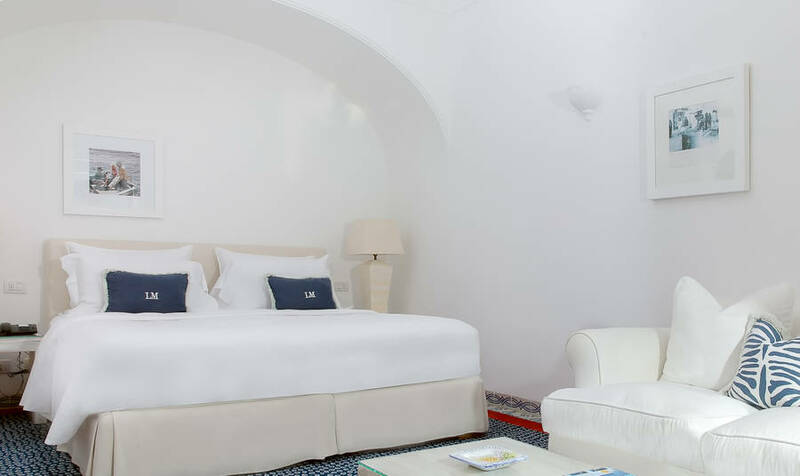 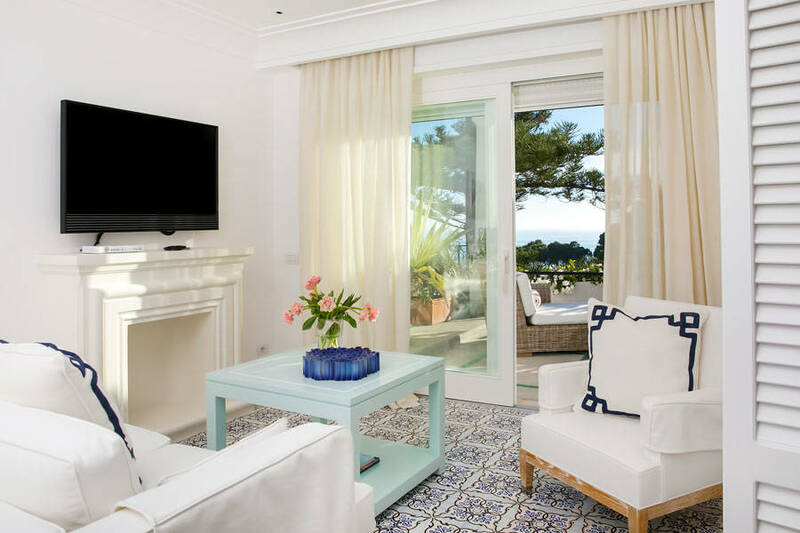 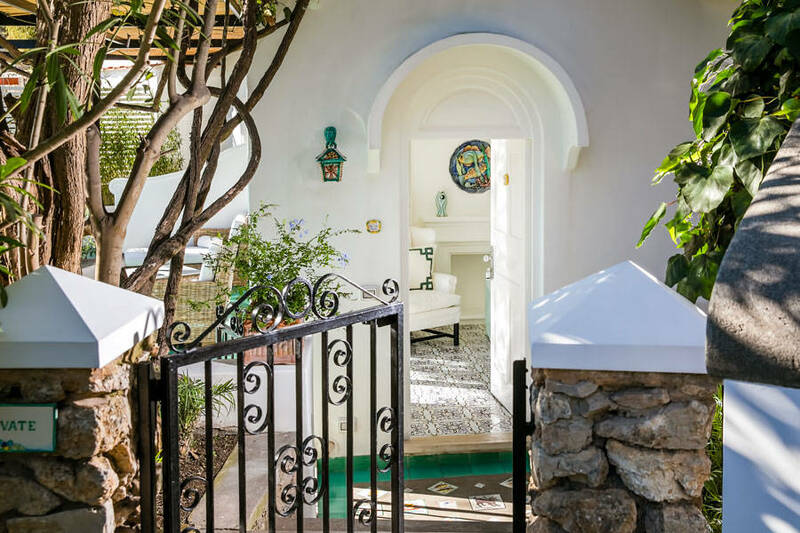 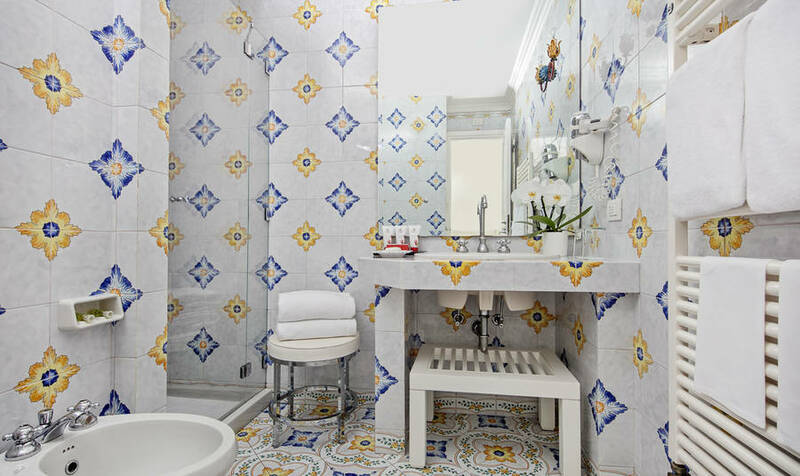 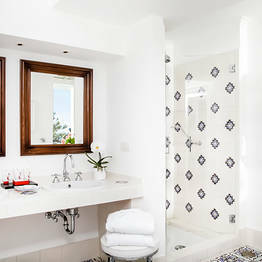 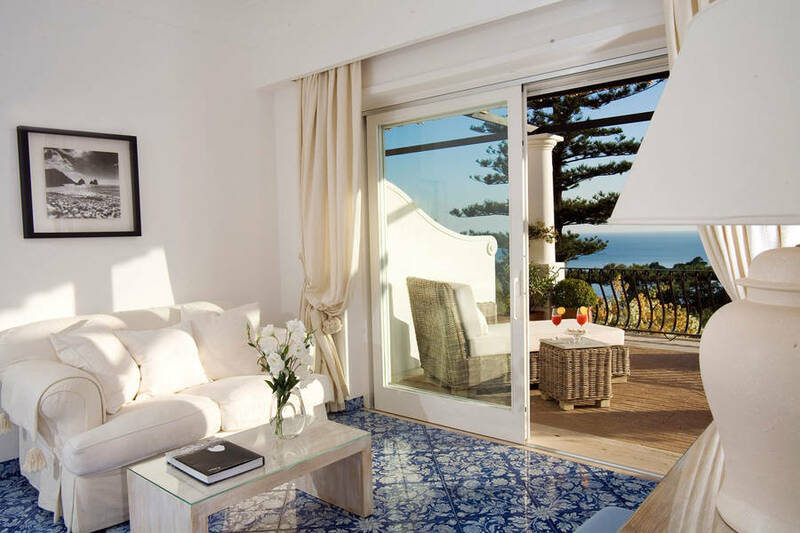 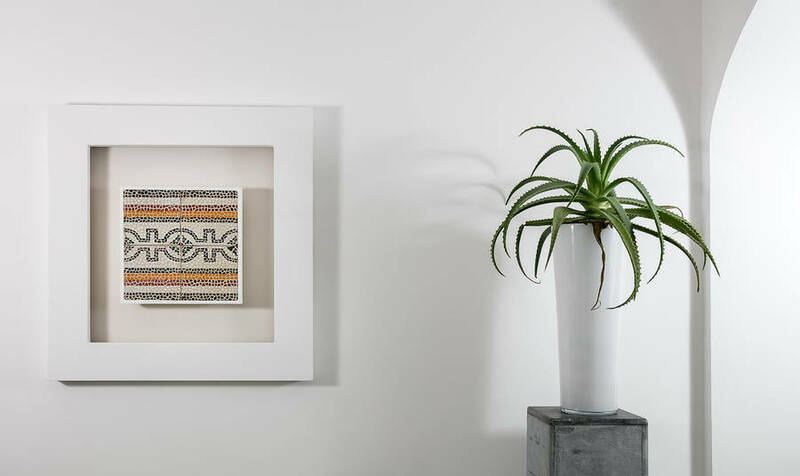 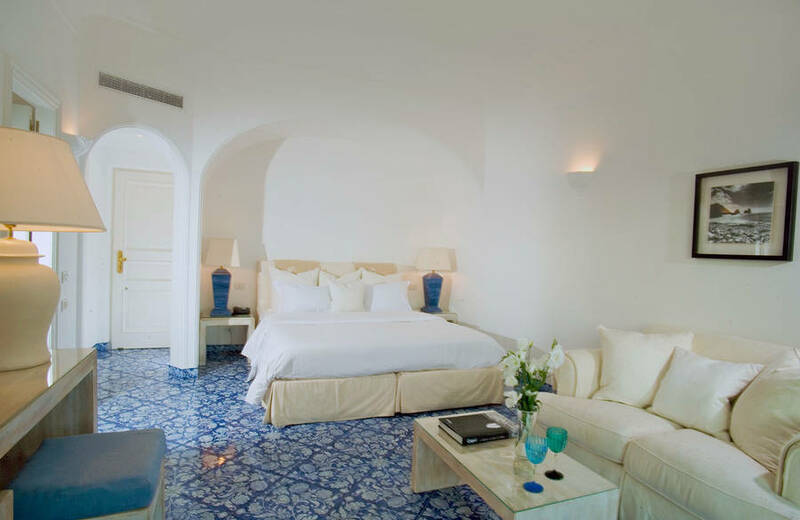 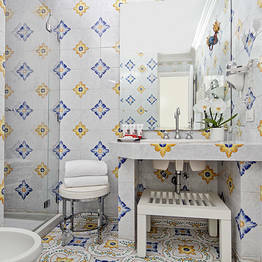 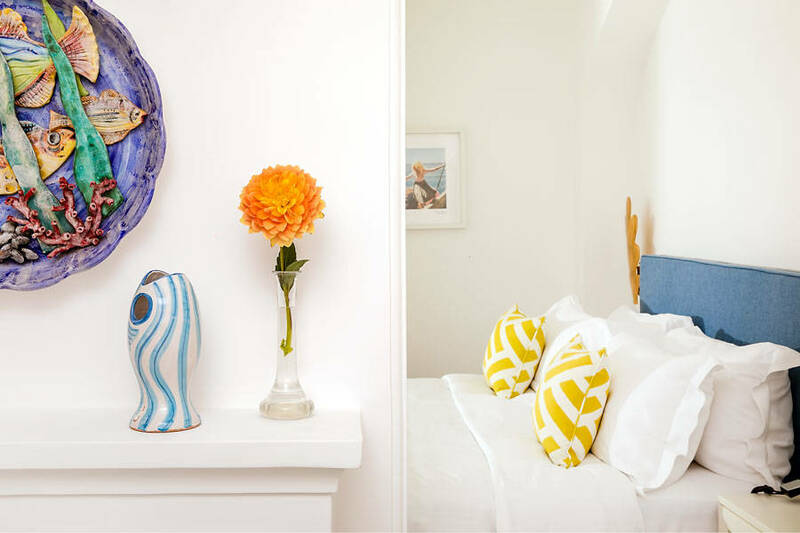 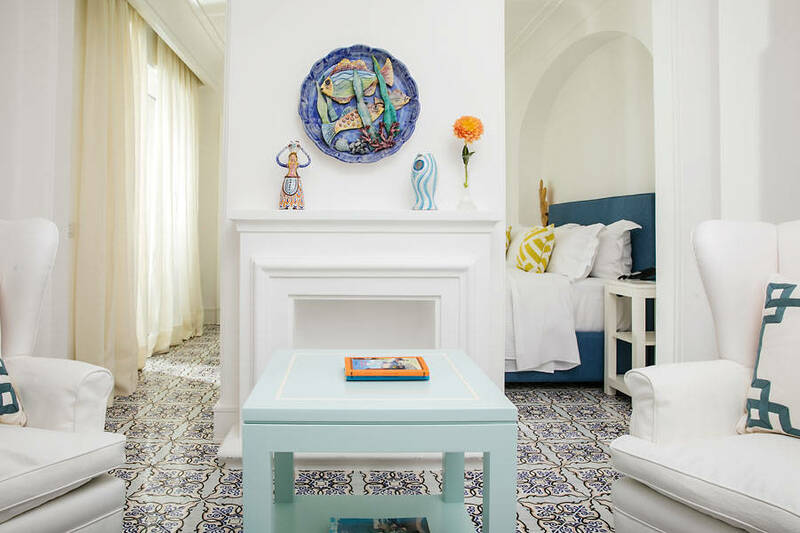 Recently renovated, Hotel La Minerva has a total of just 19 stylish bedrooms, featuring contemporary decor paired with classic vaulted ceilings, graceful arches, and colorful hand-painted majolica floor tiles so typical of traditional island architecture. 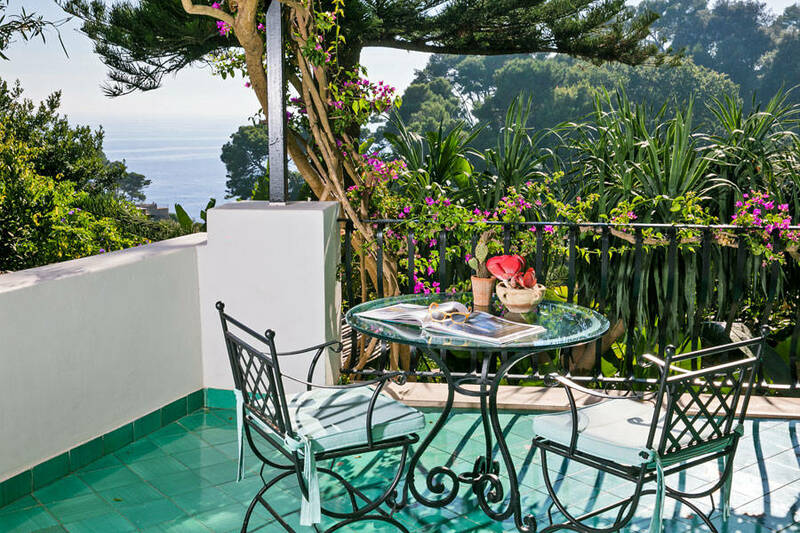 Nearly all rooms on the six terraced levels gradually descending down the hillside toward the water open out on to a large private terrace or balcony, framed by lush bougainvillea and funished with elegant loungers and dining sets. 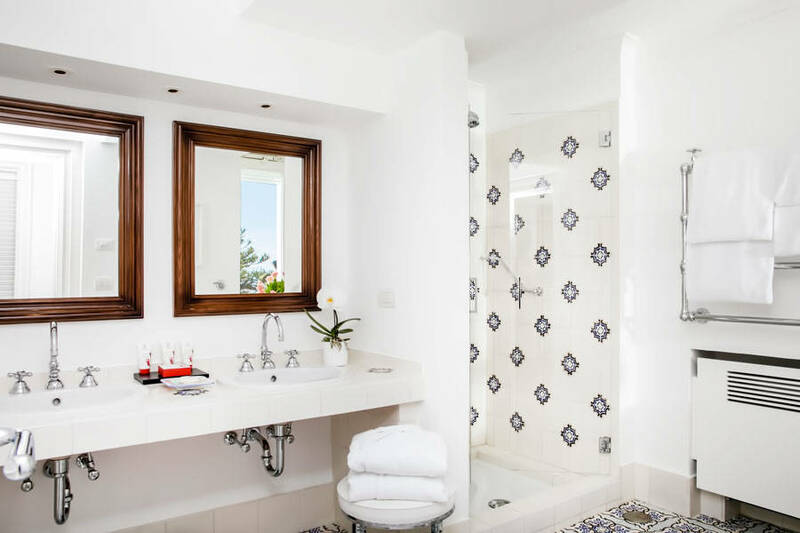 La Minerva's Deluxe rooms are the most popular with guests, who love the sun-drenched bathrooms with Jacuzzi tubs and spacious walk-in closets. 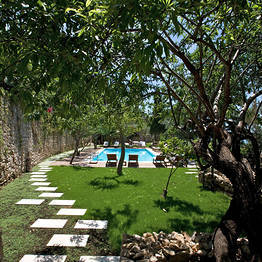 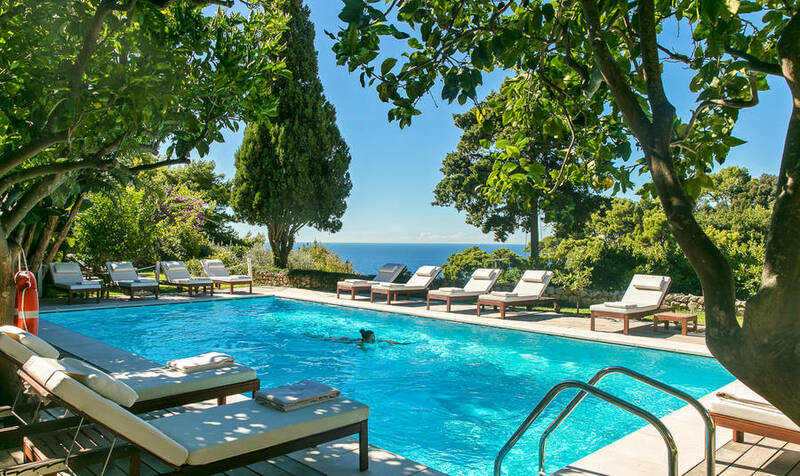 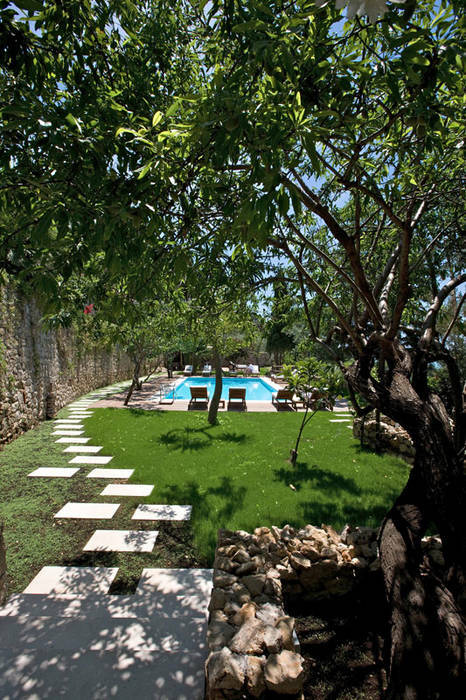 The lush garden, with its sweetly scented citrus and almond trees, is the perfect setting for the quiet swimming pool with views of the sea and the medieval Charterhouse of San Giacomo. 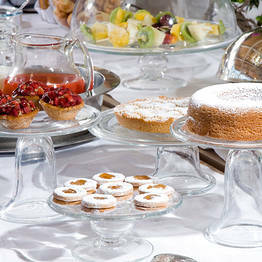 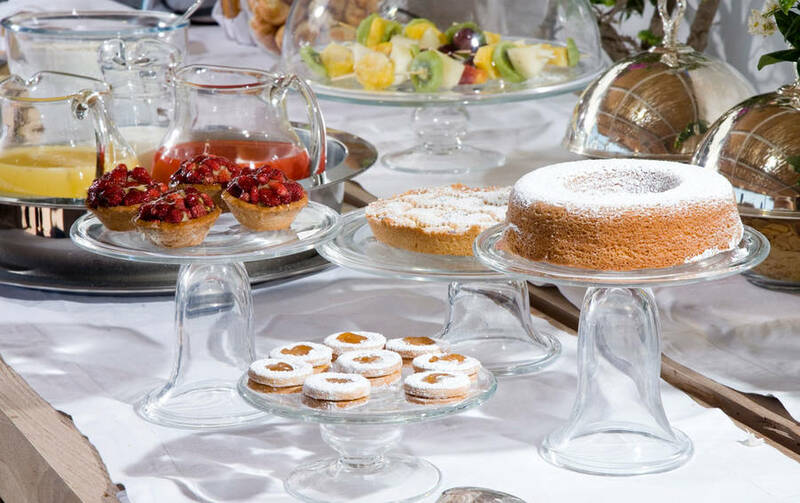 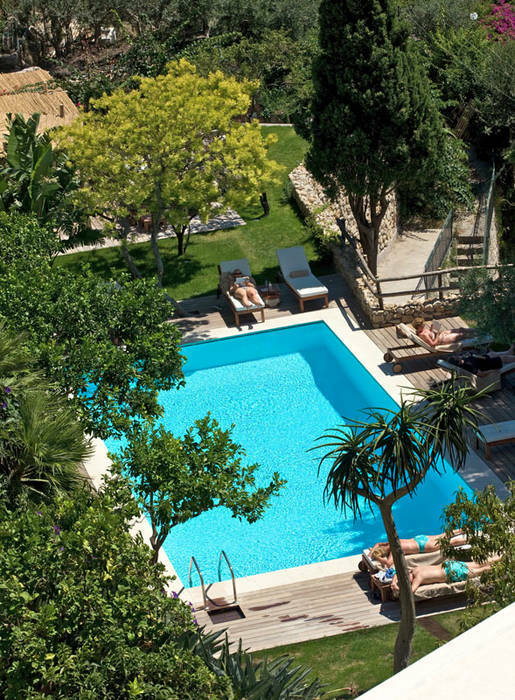 If you want to spend the day relaxing by the pool, you can order snacks or a light lunch of freshly prepared salads, sandwiches, and pastas and cool down with a fruit juice cocktail or granita made fresh at the Pool Bar. 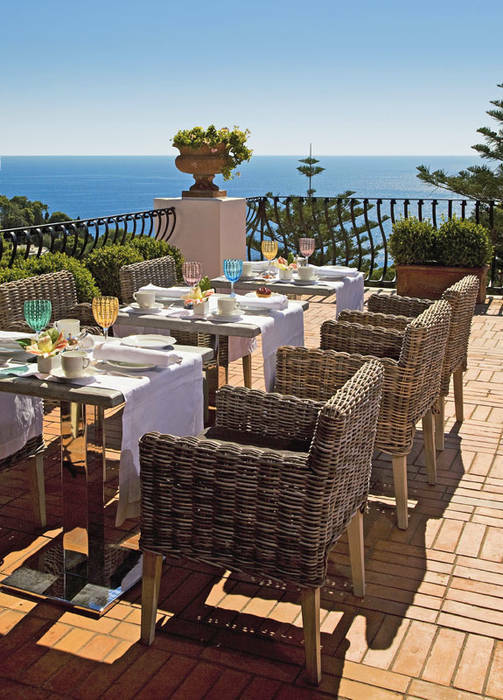 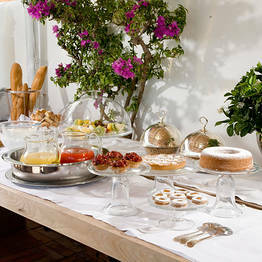 During the warm summer months, La Minerva serves a generous buffet breakfast on the terrace overlooking the coastline and sea, the perfect spot for a sunset cocktail in the evening, as well. 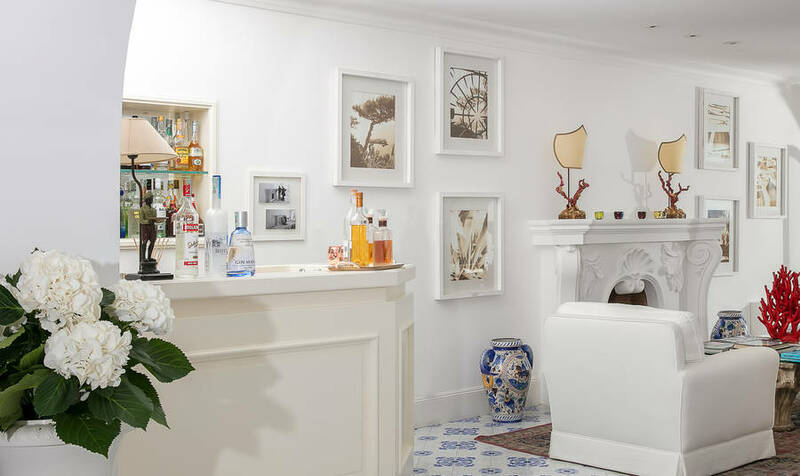 Otherwise, have a nightcap at the elegant indoor lobby bar with its selection of the finest labels from single malt whiskey to gin or grappa, and signature house cocktails. 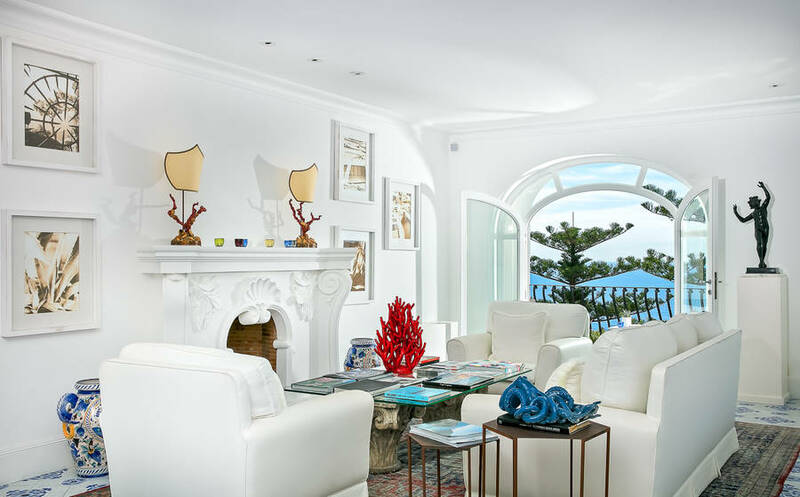 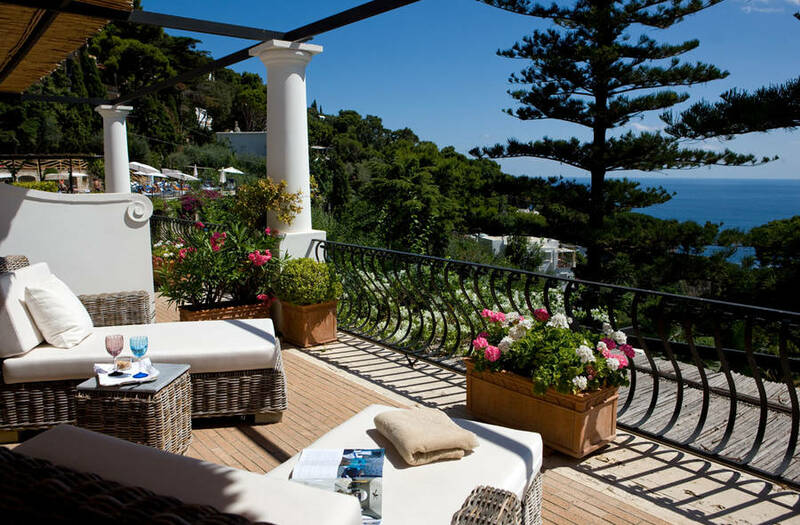 La Minerva is located in one of the quietest corners of Capri, though the glamorous Piazzetta and Via Camerelle, where the most fashionable designer boutiques and restaurants on the island are located, are a short walk away. 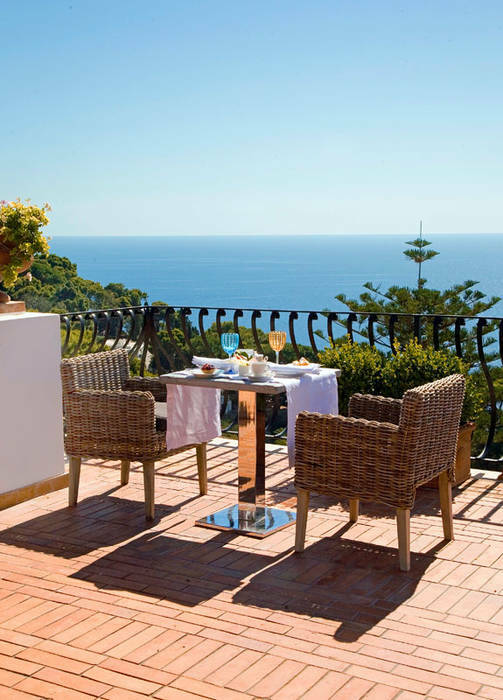 The hotel offers a full-service concierge, who can recommend breathtaking coastal walks nearby, or organize boat tours to see the island's famous sea caves, day trips to the Amalfi Coast, and travel services like all-inclusive transfers and guided tours. 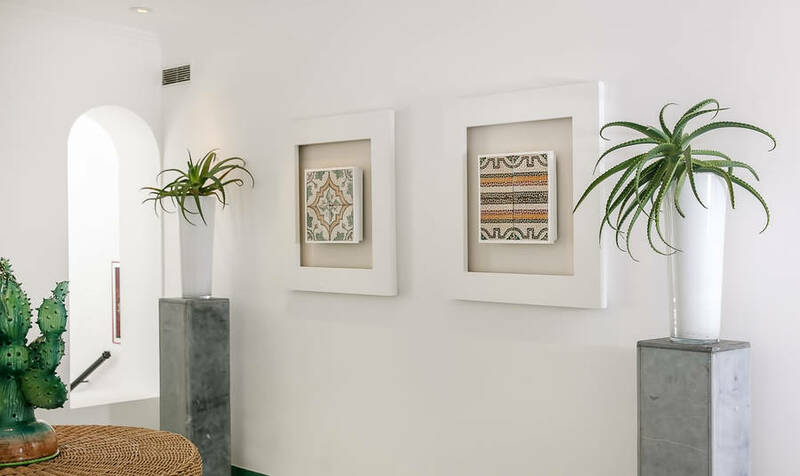 If you want to unwind during your stay, La Minerva's in-house massage therapist Annamaria offers personalized massage services in the soothing dedicated massage room, so you can leave the stress of travelling behind! 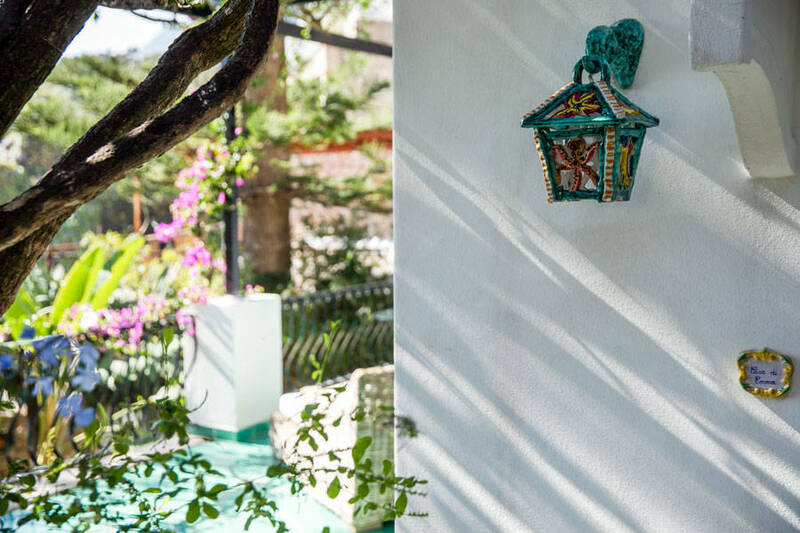 "We had the most amazing stay at La Minerva and did not want to leave. 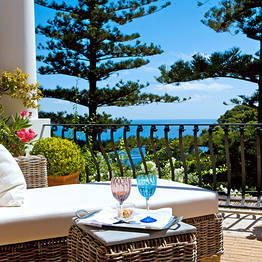 Hope to be back in the future :)"
SECRET SPOT! 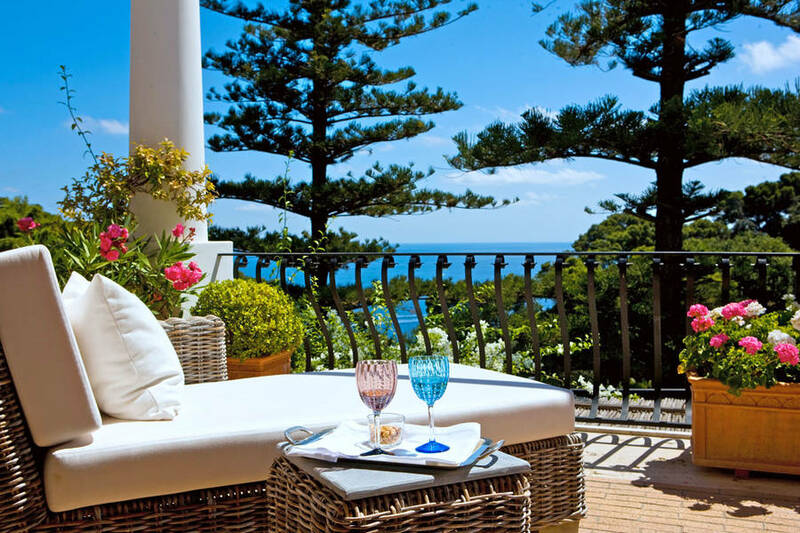 DO NOT TELL ANYONE ELSE!!! 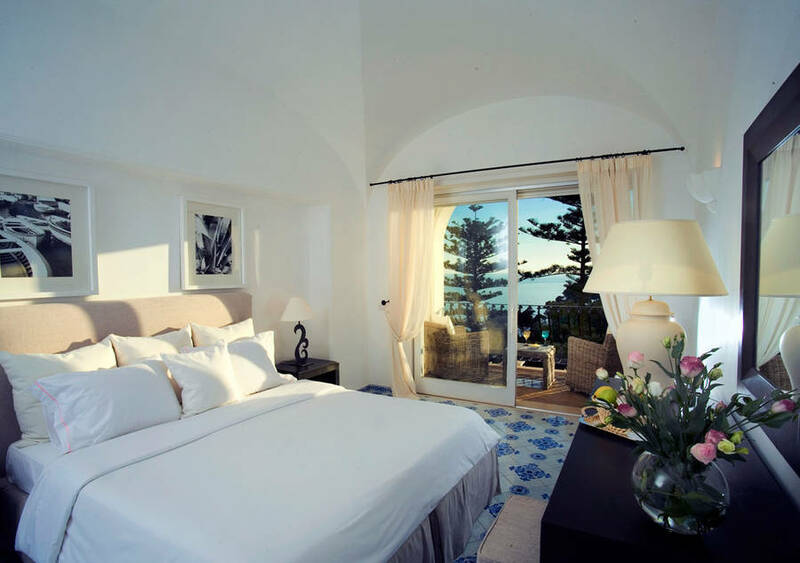 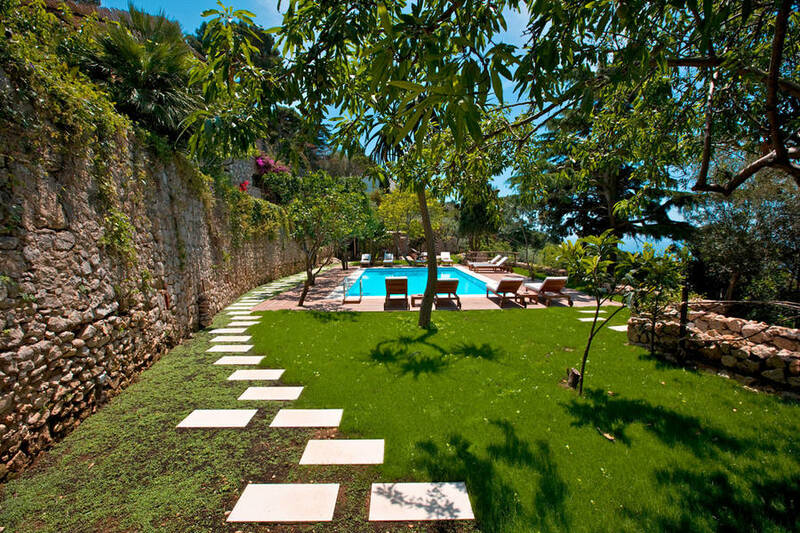 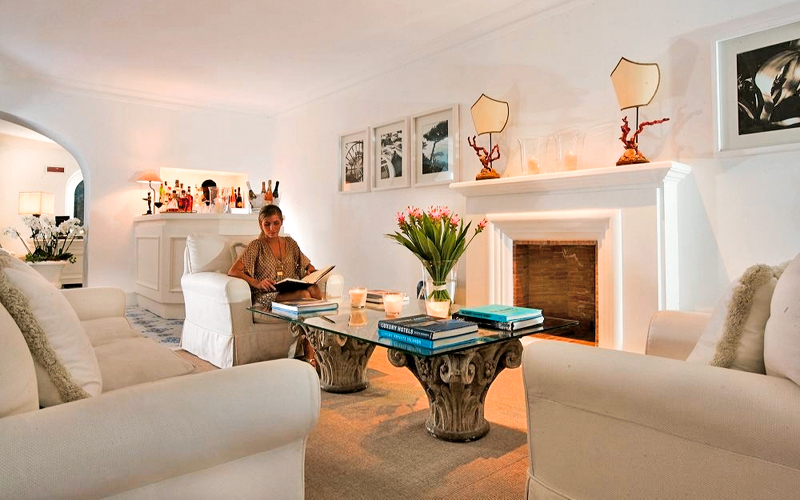 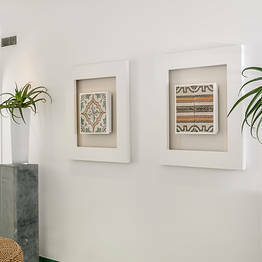 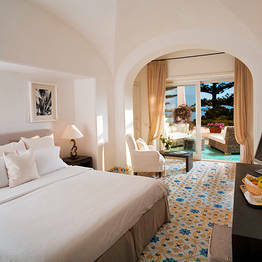 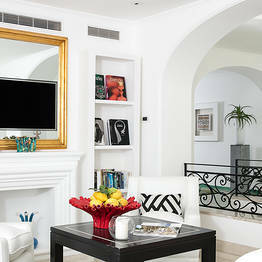 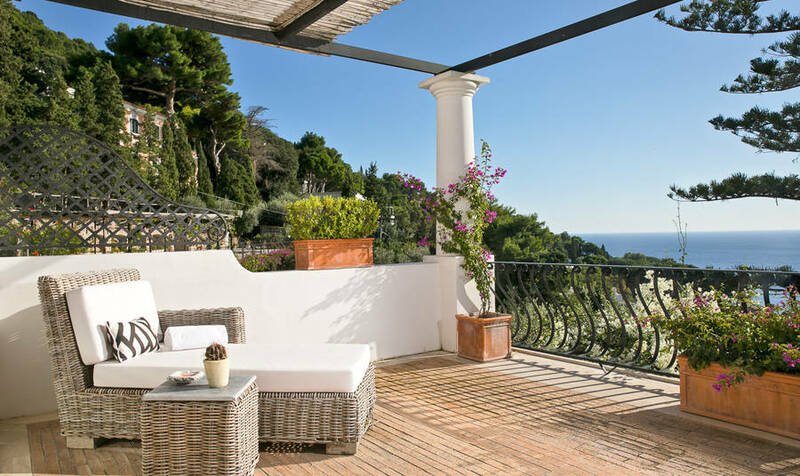 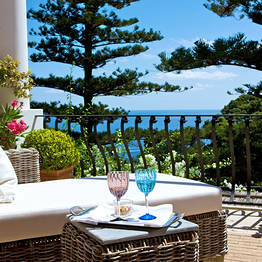 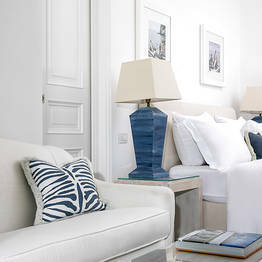 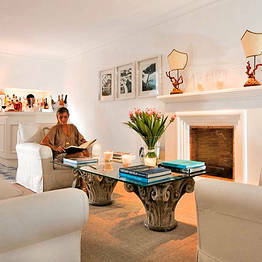 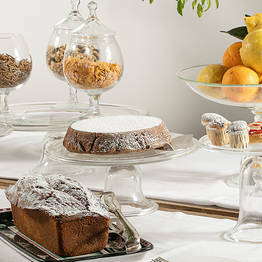 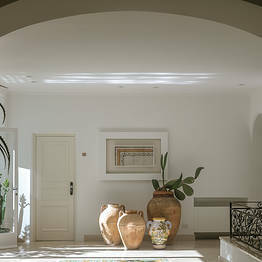 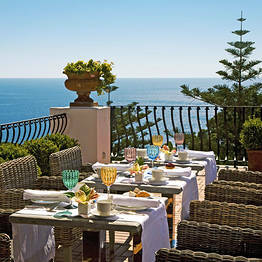 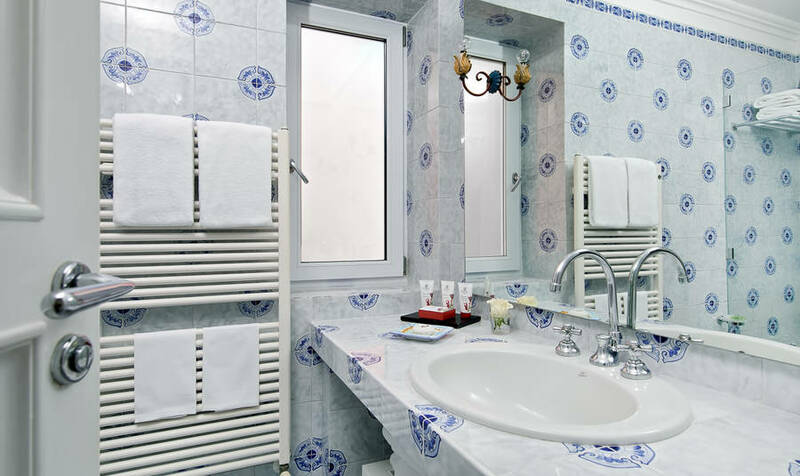 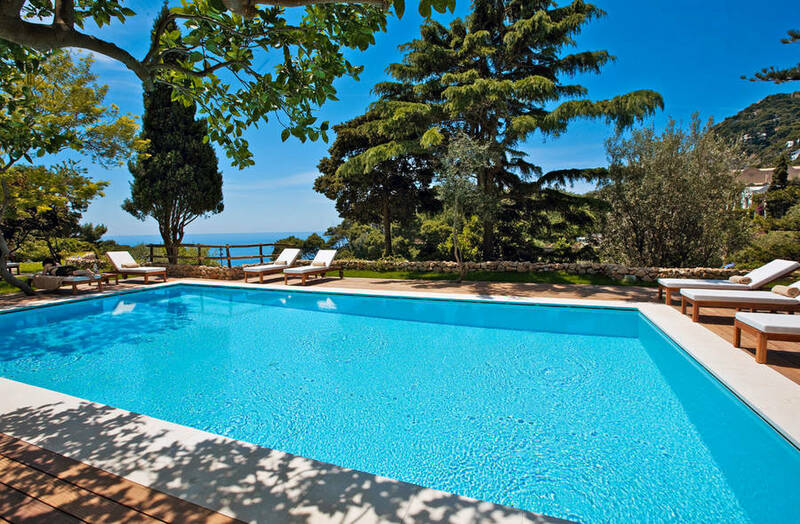 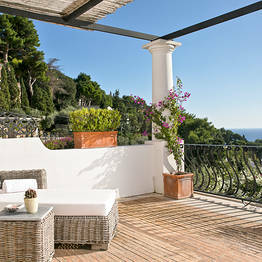 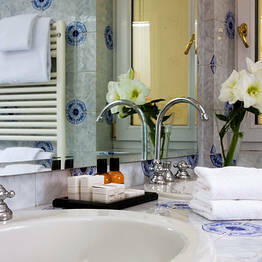 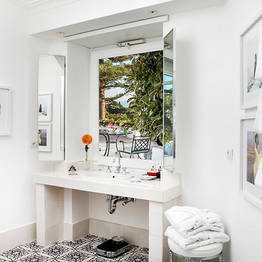 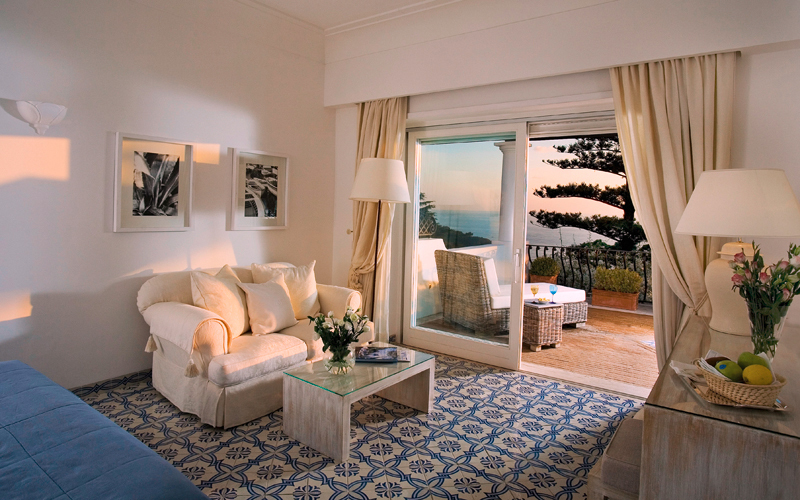 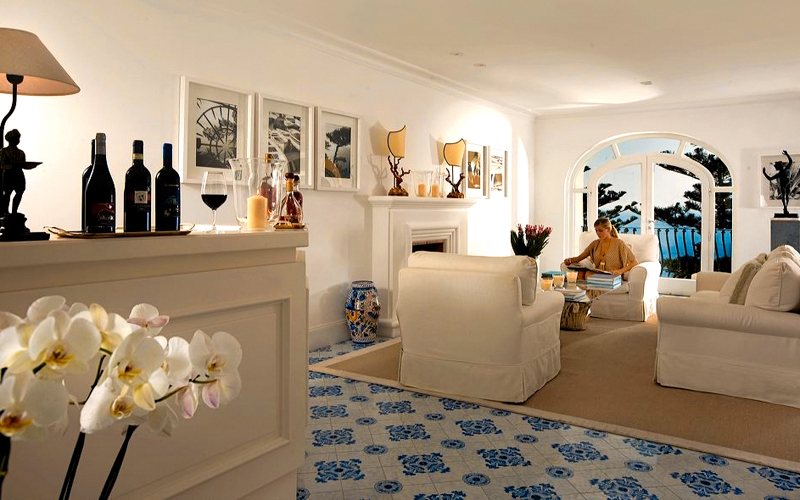 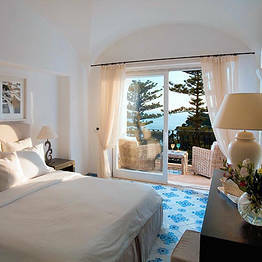 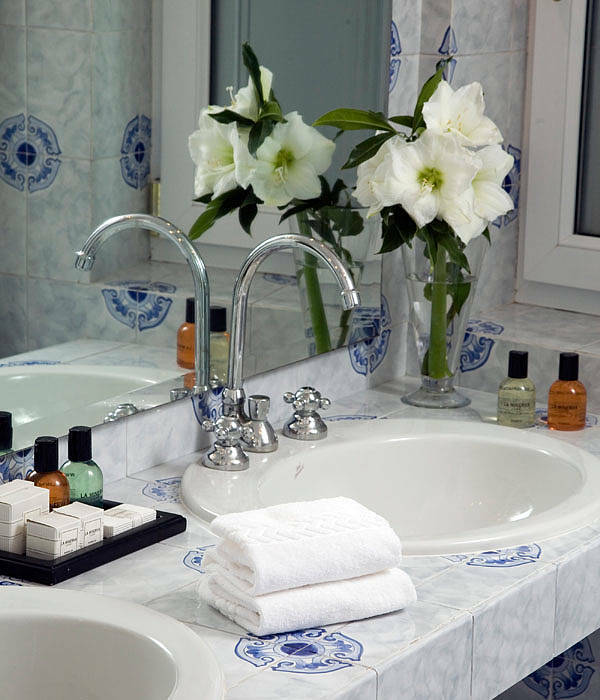 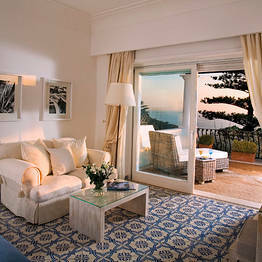 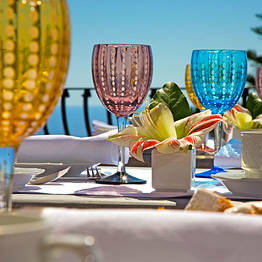 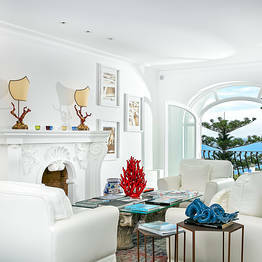 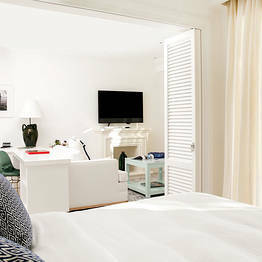 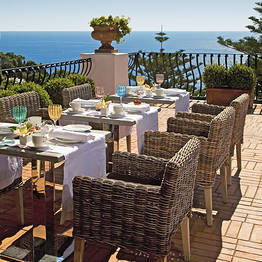 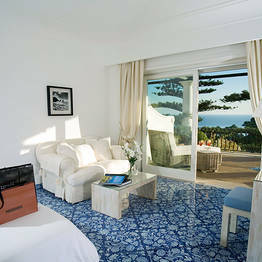 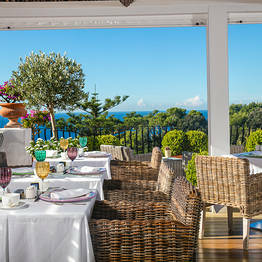 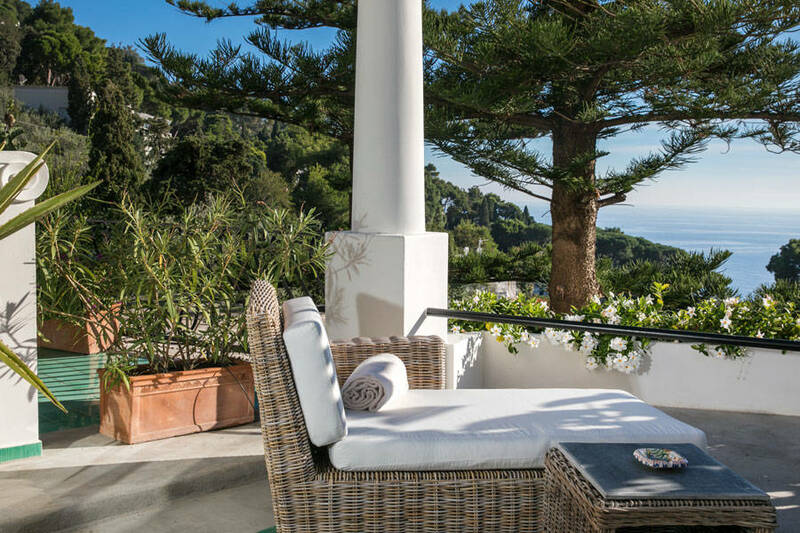 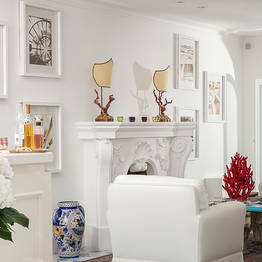 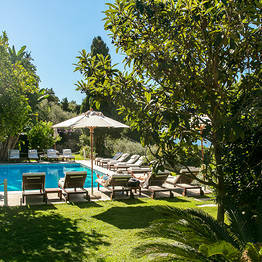 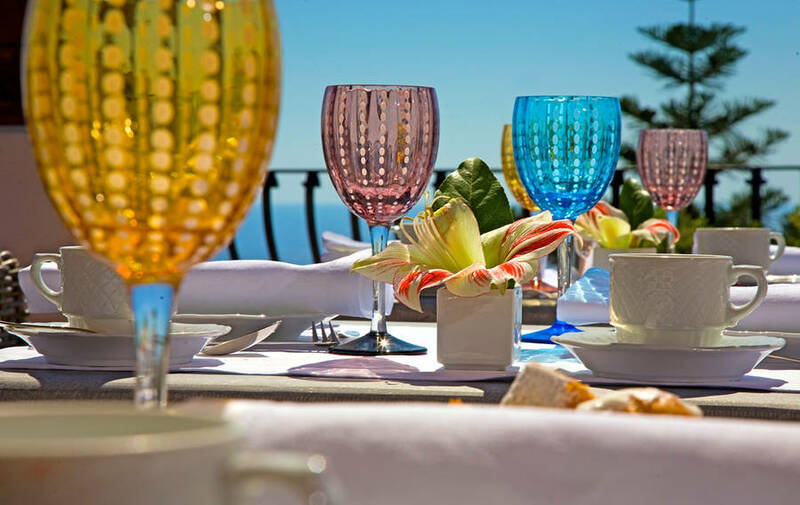 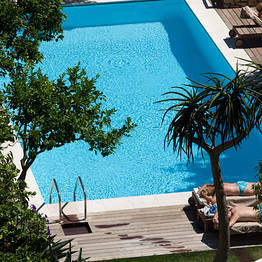 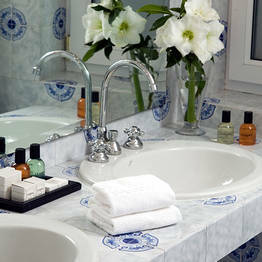 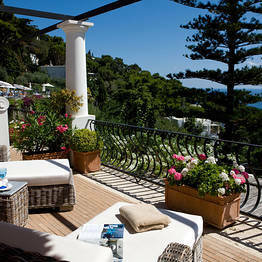 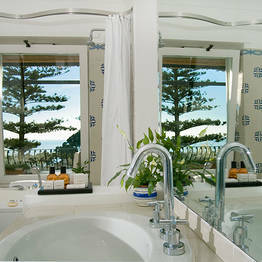 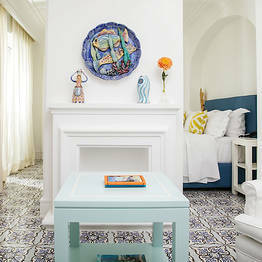 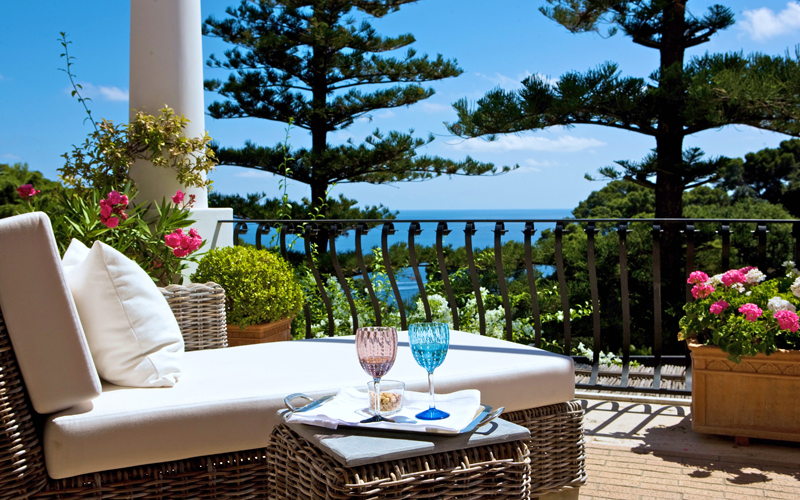 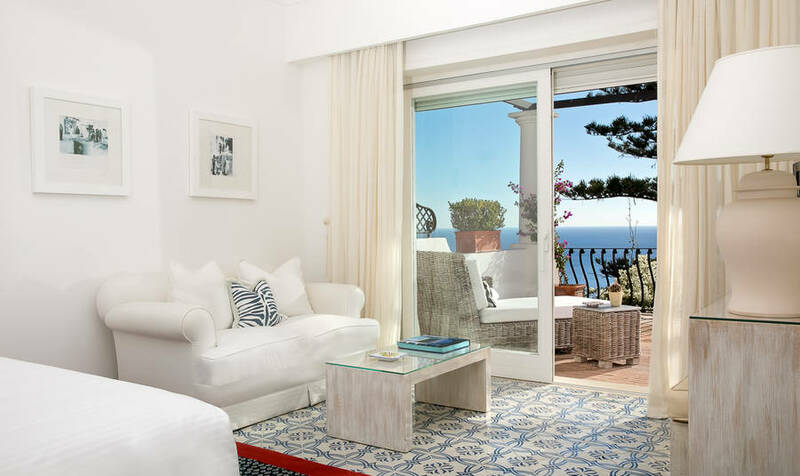 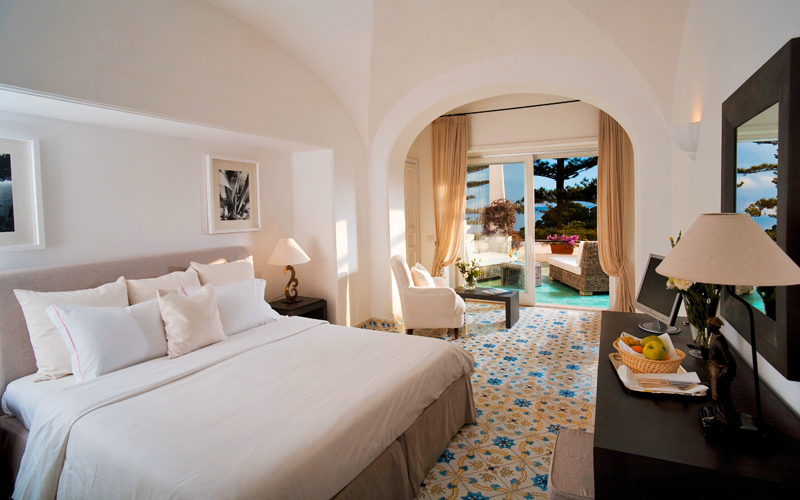 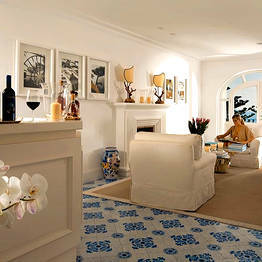 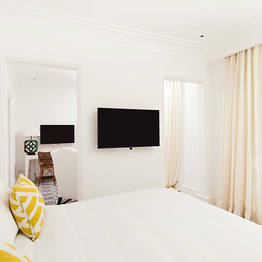 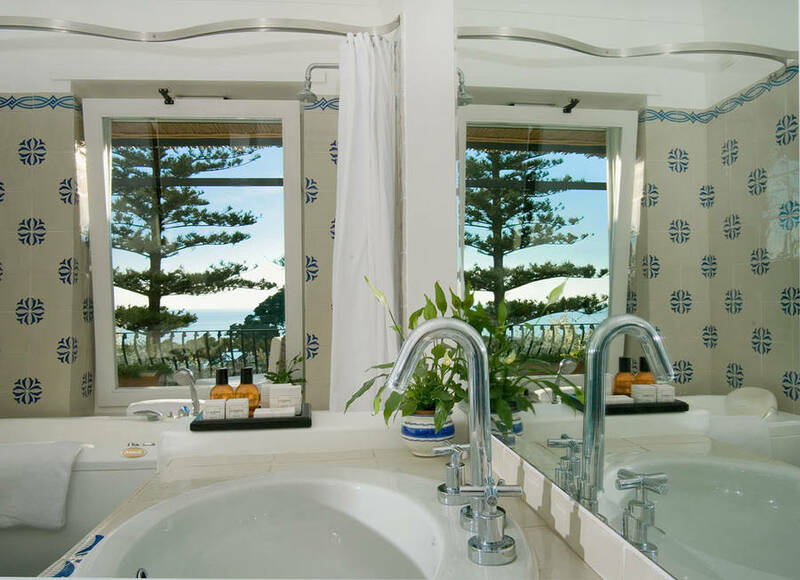 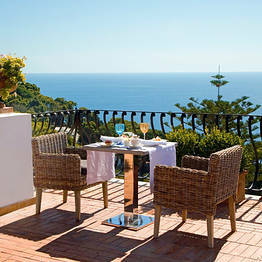 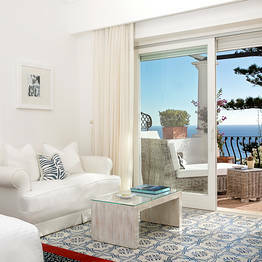 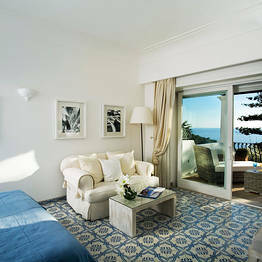 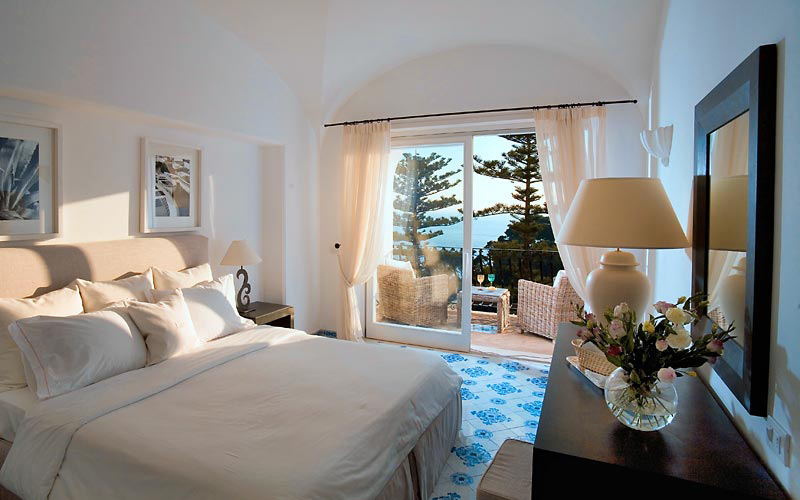 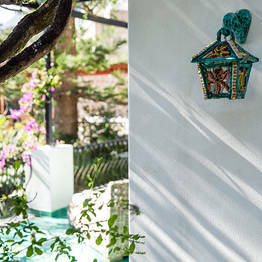 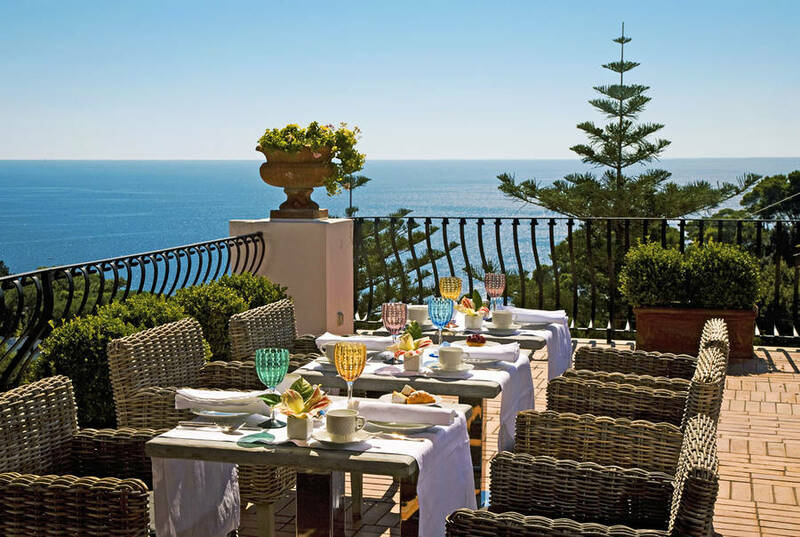 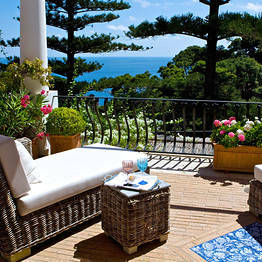 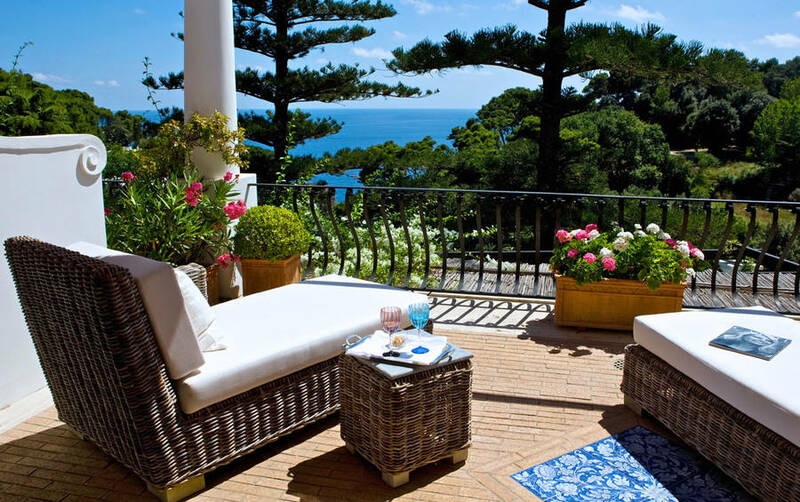 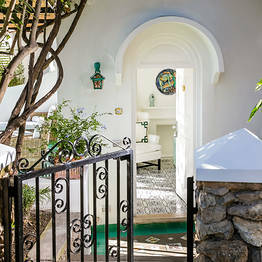 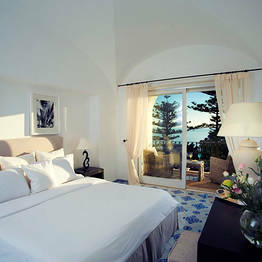 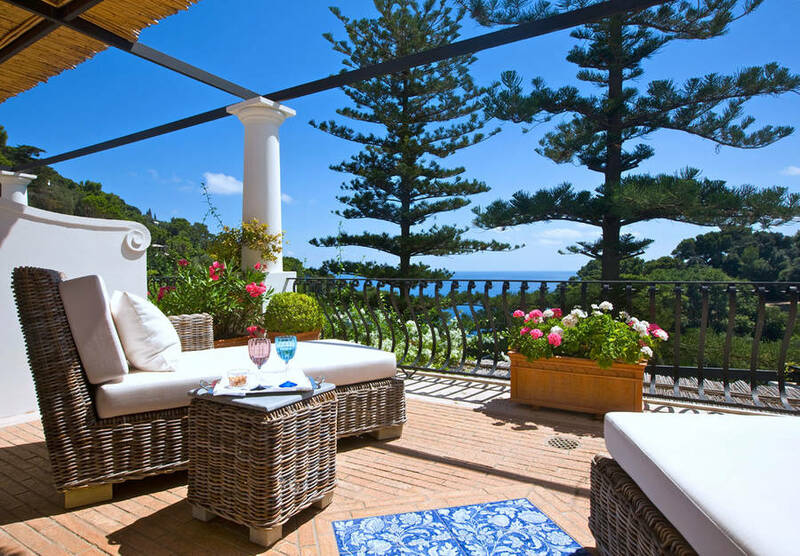 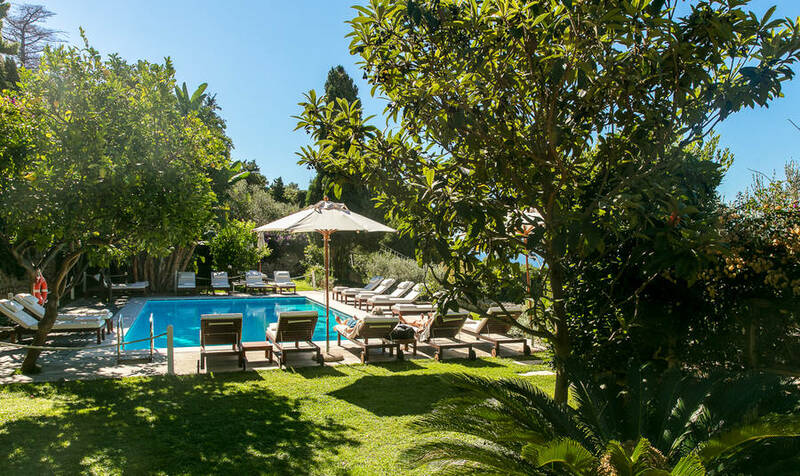 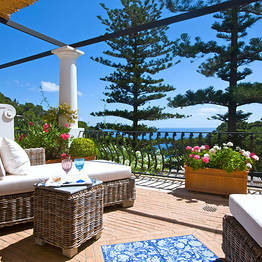 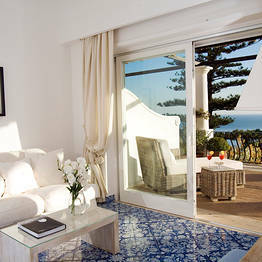 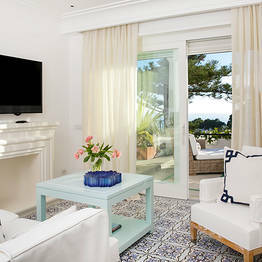 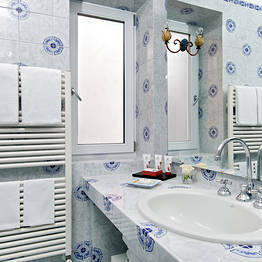 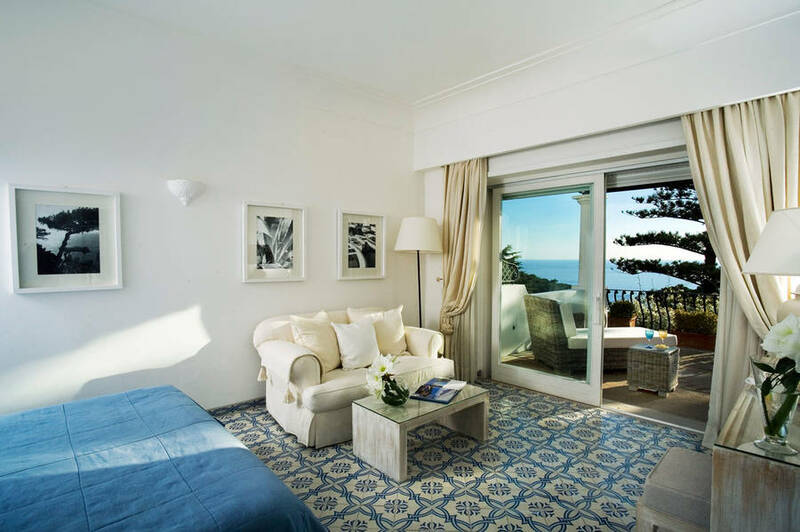 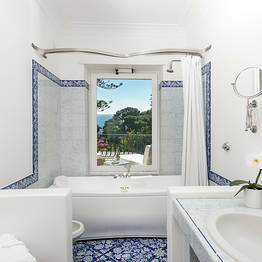 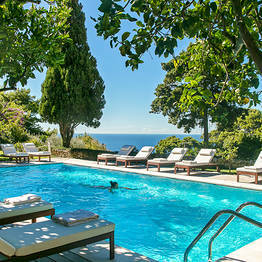 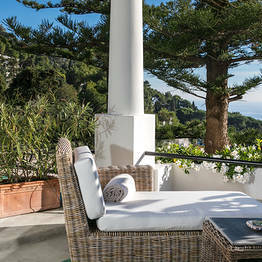 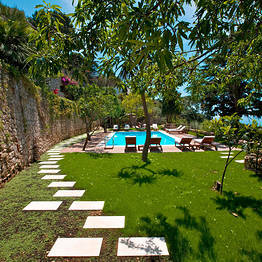 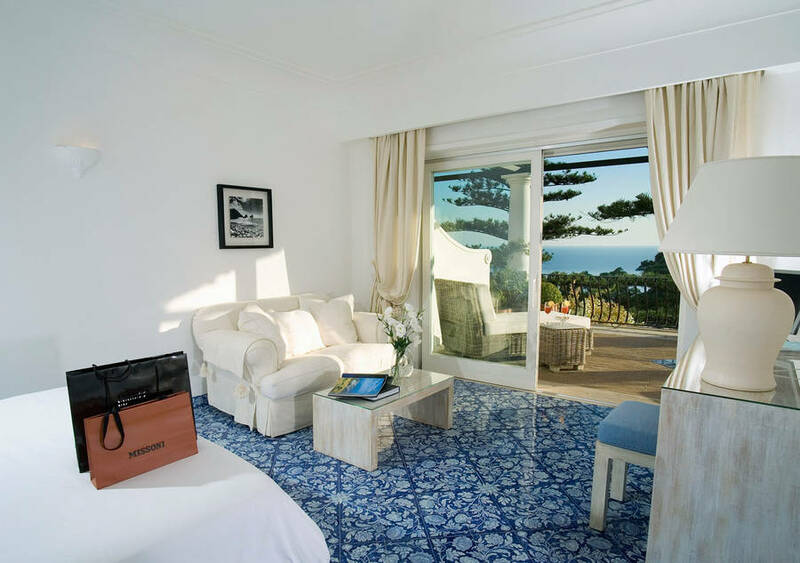 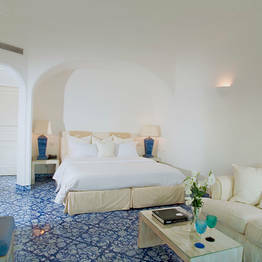 Set in peaceful, sea view gardens, Hotel La Minerva is located right in the heart of Capri. 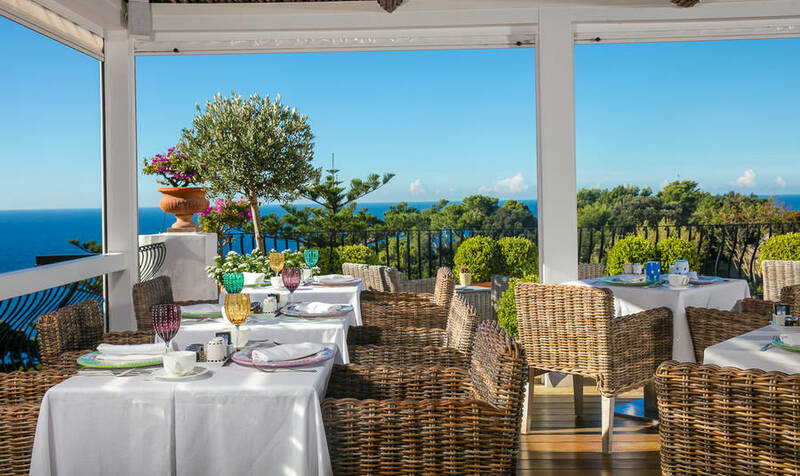 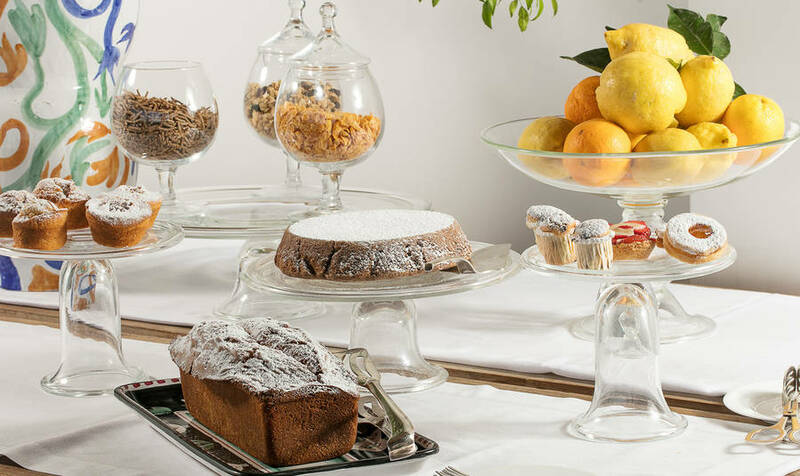 From the hotel, the fashionable Piazzetta, the Charterhouse of San Giacomo and the Gardens of Augustus, from where stunning views of the Faraglioni rocks and the bay of Marina Piccola can be seen, are all within easy walking distance.